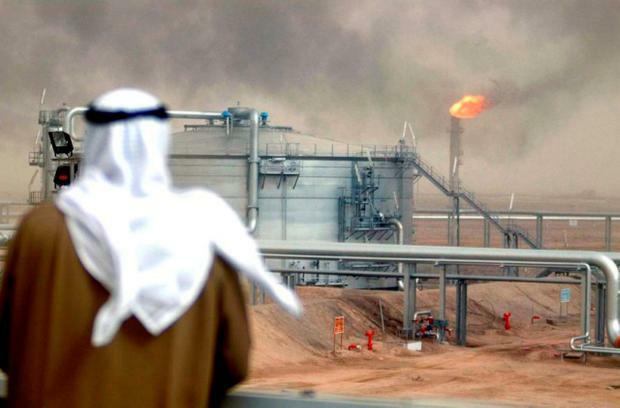 Saudi Arabia has formally put the initial public offering of its giant oil company on hold while Aramco focuses on buying a strategic stake in local petrochemical group Sabic for as much as $70bn (€60bn). While the Sabic deal will delay the IPO, it doesn't mean it's cancelled, sources said, asking not to be identified because the information is private. Khalid al-Falih, the Saudi energy minister, said yesterday in a statement that the government was committed to the Aramco IPO "at a time of its own choosing when conditions are optimum". The statement came after Reuters reported on Wednesday that Riyadh had called off the domestic and international listings, citing sources it didn't identify. Even if the IPO is eventually revived, the Aramco-Sabic deal will allow the kingdom to achieve some of the original aims Crown Prince Mohammed bin Salman set for the jumbo share sale. The main difference would be the origin of the cash: rather than equity investors, it would come from bank loans and bond investors. Aramco will raise funds from banks and international bondholders to buy a controlling stake in the petrochemical group. That money will go into the coffers of the kingdom's sovereign wealth fund, which owns a 70pc stake in Sabic. That will replace at least some of the money the Public Investment Fund had been expected to receive from the Aramco IPO. Carrying out a large international bond issue would also compel Aramco to reveal much of the same financial and business information as an IPO prospectus, bringing greater transparency to the world's largest oil producer. The board of directors of Aramco took the decision to put the preparations for the IPO on hold at a meeting earlier this month in Switzerland, two of the sources said. In his statement, Al-Falih said the timing of the listing would "depend on multiple factors, including favorable market conditions, and a downstream acquisition which the company will pursue in the next few months, as directed by its board of directors."